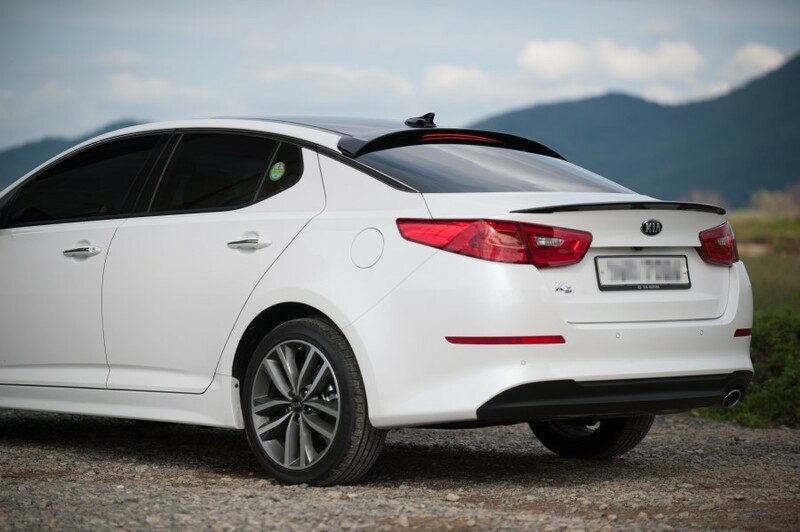 Lip-type roof spoiler from BBM Customs for the 2011+ Kia Optima. 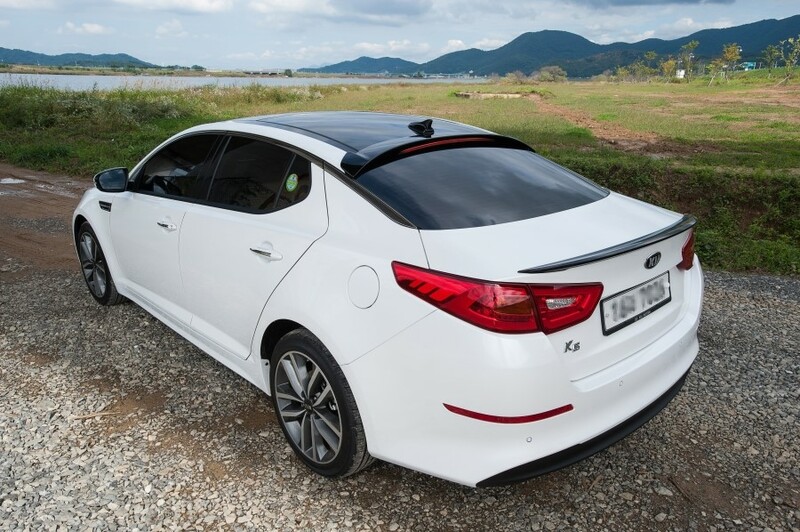 This spoiler has a perfect fit and simple install with included 3M adhesive. 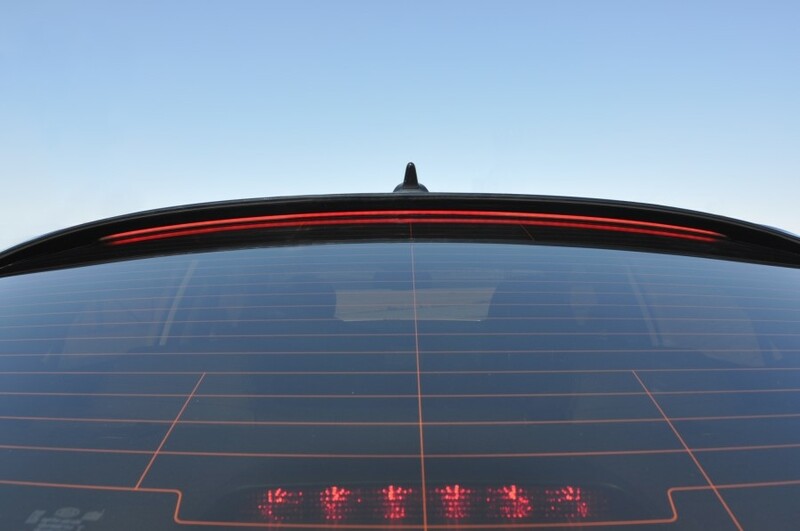 Includes a fiber-optic type LED strip for the third brake light which can be wired in place of the OEM brake light.